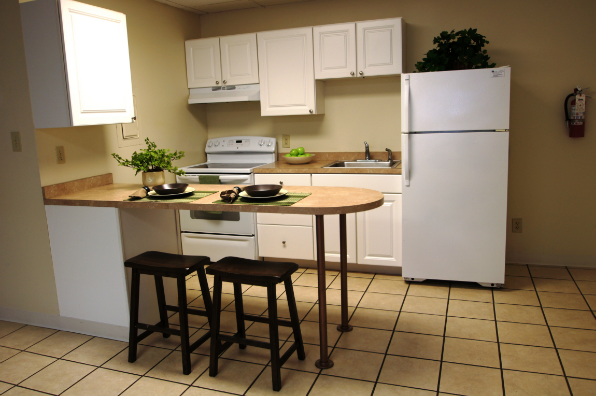 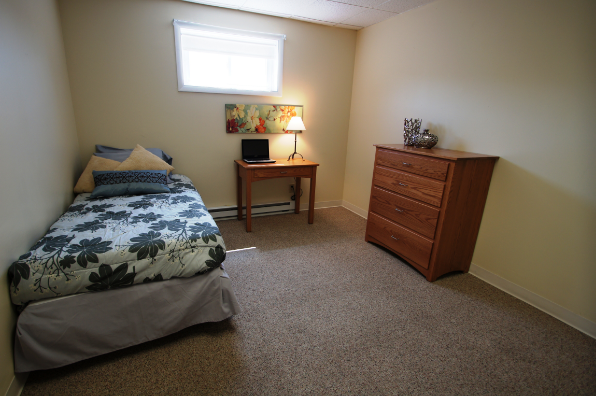 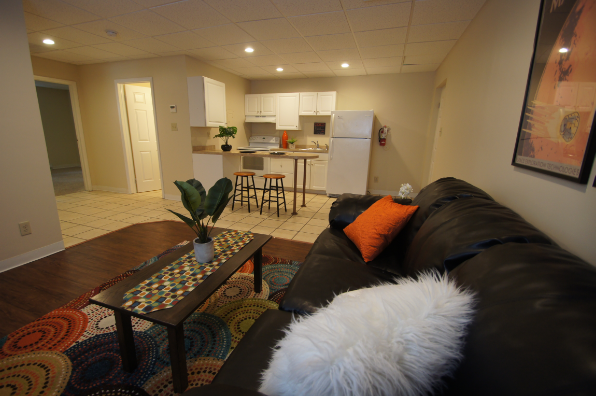 Great apartments for 2-4 students with plenty of space! 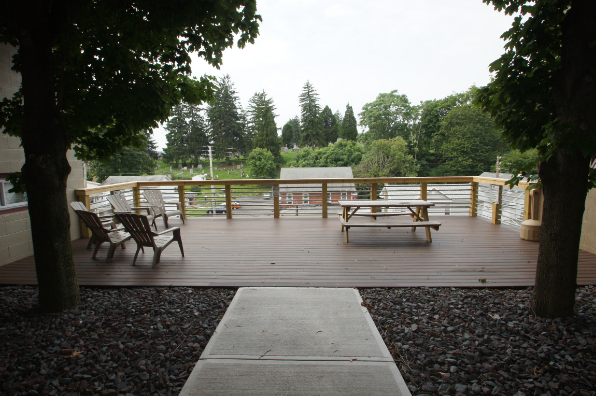 Central air, fully furnished, overlook deck! 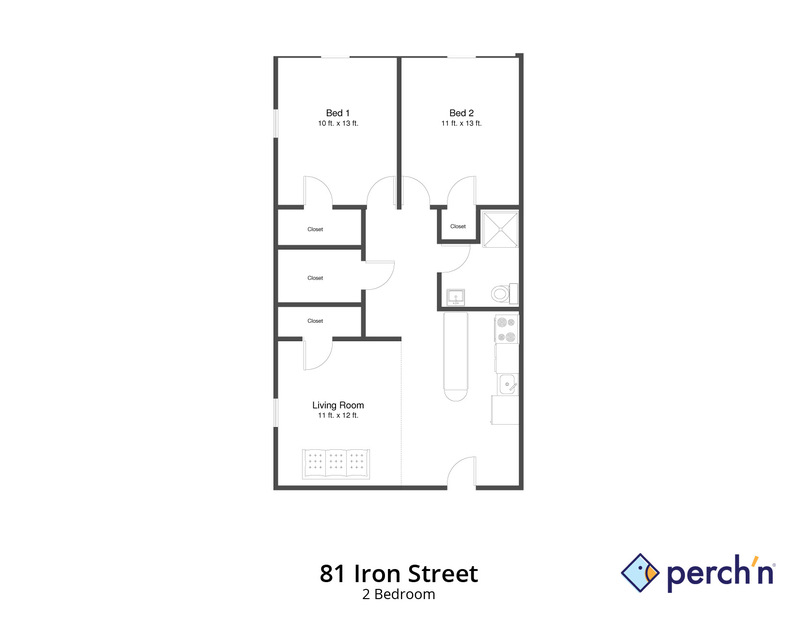 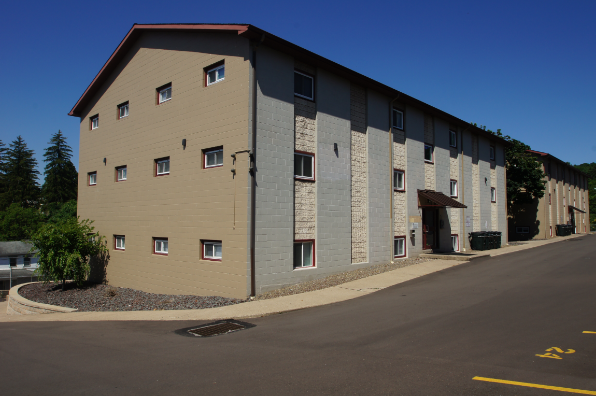 Located in Bloomsburg, PA, This great student rental features 2 bedrooms and 1 bathroom.